Bloomfields were approached by a client to regularise the use of a stable block and associated barn and shipping containers as a dwelling house. A lawful development certificate (existing) was obtained for these buildings and their associated garden land and as a result, a residential unit was established on the agricultural land. As the residential use had been established on the site, Bloomfields was able to submit a planning application with the Council to replace the stable block and outbuildings with a dwelling house to provide upgraded accommodation for our clients. This was approved without delay. In order to provide accommodation for our clients’ children and to ensure the onward future care of our clients’ health, a lawful development certificate (proposed) was obtained for a mobile home to be placed within the curtilage of the main house as ancillary annex accommodation. This allows our clients’ son and wife to also reside on site and provide care for their parents. Full planning permission has been granted for the extension and conversion of a brick built, detached stable building to form a single dwelling along with associated curtilage area and the erection of an ancillary stable block. The site is within the countryside, outside the Limits to Built Development and within an Area of Outstanding Natural Beauty. Within the application, Bloomfields provided a robust case that the building was capable of conversion and that the proposed alterations and extensions to the building could retain the rural character of the building, whilst also conserving and enhancing the visual amenities of the Area of Outstanding Natural Beauty. After monitoring Local Plan policy closely, Bloomfields has successfully obtained outline planning permission for a new dwelling within the garden of an existing dwelling house. Following previous planning and appeal refusals for infill development within the vicinity of the site, a change in Local Plan policy meant that this area was now suitable for residential development. Having undertaken a positive pre-application enquiry with the Council to ascertain the suitability of the scheme, an outline application was quickly approved to provide a large family home. Maidstone Borough Council is requesting information from landowners of potential sites that could be suitable for various uses such as housing, offices, storage, retail, the leisure industry (for example cinemas, hotels), gypsy and traveller accommodation and nursing / care homes. This is due to the Council starting their Local Plan Review. Submitting a site does not mean it will automatically be included in the Local Plan Review, or that it will definitely obtain planning permission in the future. What it does do is to allow the Council to be aware of the possibility of such sites being available as they make their decisions for the Local Plan. If you are a landowner and have a site that you feel could be suitable, Bloomfields would be able to guide you through the process of submitting this to the Council for consideration and giving it the best chance of succeeding, as they have a team of professional planners and expert local knowledge. The Call for Sites recently began on Thursday 28th February 2019 and the deadline for submitting sites is by 5pm Friday 24th May 2019. 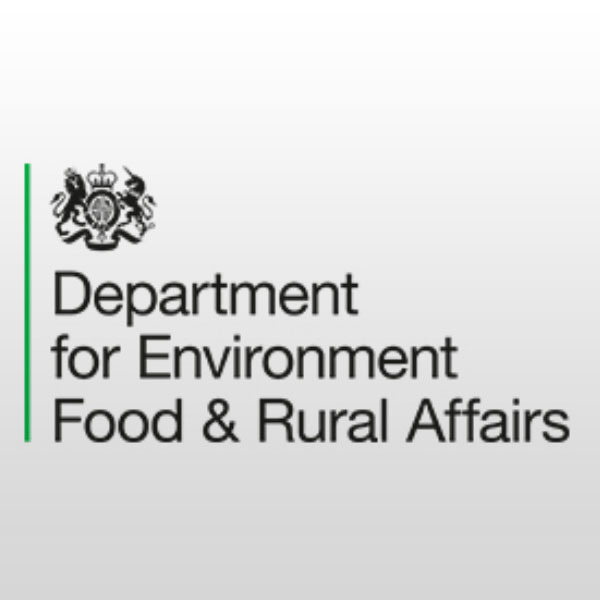 DEFRA has recently consulted on the potential for mandatory requirements for developments and planning permission to ensure there is a net gain in biodiversity. 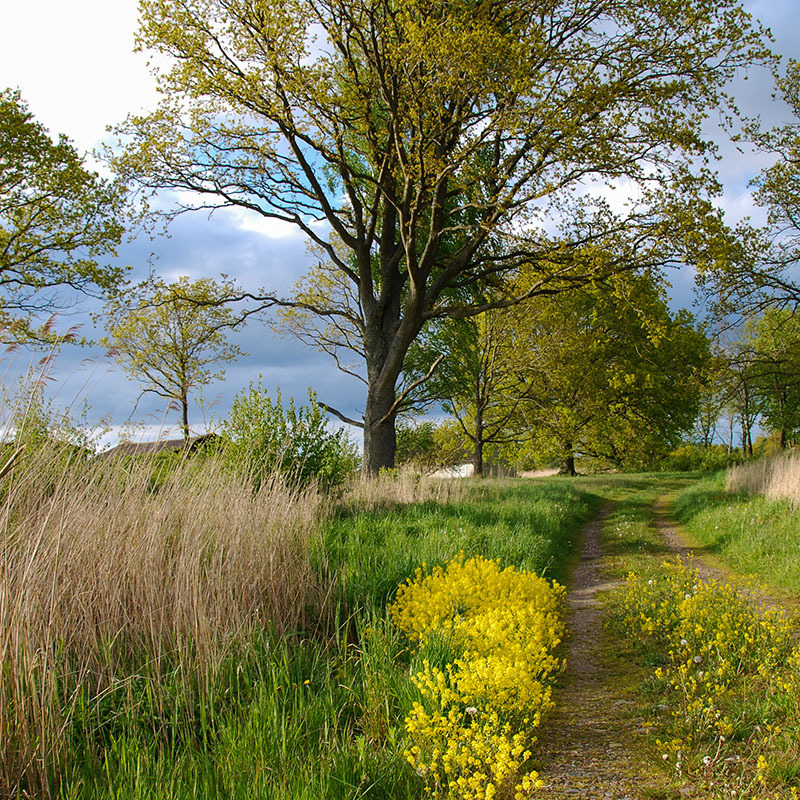 The consultation focussed on whether biodiversity should be a necessary requirement, how this could be implemented, and how the biodiversity gains are monitored and measured. The consultation also considered whether a standardised approach should be implemented so that it is simpler and clearer for developers. The biodiversity net gain principle aspires to apply a biodiversity net gain approach to national issues like house building, to ensure that the homes we need can also contribute to the 25 Year Environment Plan. The consultation sets out that biodiversity should be used positively to bring together all stakeholders to work collaboratively and provide profitable development, which also provides biodiversity enhancements with the necessary growth, jobs and amenities. As planners, this approach is greatly welcomed. So many different types of developments can improve biodiversity, from a small-scale barn conversion to a larger scale new farm hub. For biodiversity benefits to be quantified and necessitate net gain, this could potentially provide a way to further facilitate development. It also appears that should a site not be feasible for net gain, there may be a way to provide off-site biodiversity improvements through tariffs levied nationally and applied locally. This creates a scenario where potentially biodiversity enhancements to facilitate development could be less expensive, as any development could be argued to have net gain in some form. Bloomfields will be closely monitoring the results of this consultation to understand and respond to any forthcoming changes. Deep in the heart of the Kent countryside nestling in idyllic surroundings, there is a manor house set within a 258 acre estate. The principal house in part dates back hundreds of years to the late medieval period, and is designated a Grade II listing being of Special Architectural Interest and Historic Note. 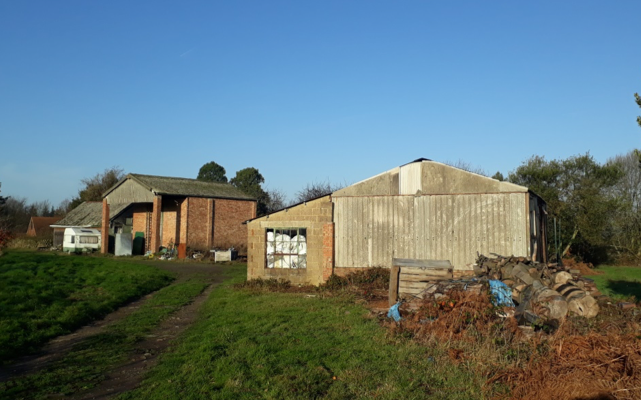 Within this setting, Bloomfields has obtained full planning permission for the conversion of one of the redundant agricultural storage buildings to a dwelling. Whilst the building was located within the High Weald Area of Outstanding Natural Beauty, our professional advice was that the principle of the building conversion should be considered acceptable in accordance with current national planning policy, provided that sufficient enhancement could be demonstrated to the context of the site within the grounds of a 15th century manor house. Bloomfields has obtained a further full planning permission for the change of use of two redundant agricultural barns to two detached dwellings within the Area of Outstanding Natural Beauty, including a new access track. The approval followed significant negotiation with the Local Authority regarding the level of landscaping and ecological mitigation before a suitable scheme was agreed. Within the application, Bloomfields provided a robust case with supporting information to prove that the new dwellings would see a significant enhancement to the landscape within this rural location. Lambert & Foster and Bloomfields successfully de-listed a 1970s farmhouse within Sevenoaks District Council. This process involved applications, site visits and consultation periods with Historic England before a full report was sent to the Department of Digital, Culture, Media and Sport for their consideration. The Secretary of State will then decide to remove the property from its Listing Class if it has no special architectural or historic interest. Successfully de-listing the property has given the current vendor the opportunity to add value in areas where it may not have been able to before and has added to the saleability of the property. Lambert & Foster and Bloomfields are well placed to handle any applications for de-listing.